Karen is a seasoned public relations professional with media relations, writing and communications strategy expertise. She has worked with nonprofit, technology and health care clients. As a c21 Ninja, Karen provides media relations along with writing support for various clients. Her pitching efforts have garnered media coverage in local, national and trade publications. Previously, Karen was a Corporate Communications Manager at the American Cancer Society, the nation’s leading voluntary health agency, where she was a member of the national Corporate Communications department in Atlanta. In this role, Karen was responsible for external communications strategy and planning, primarily in the area of cancer survivorship. Karen began her career working for public relations agencies. Her resume includes successful stints at public relations firms, including Ogilvy Public Relations, The Leatherbury Group and Cornerstone Communications, supporting clients in the technology, healthcare and nonprofit industries. Her writing has also been prominently published in The Atlanta Business Chronicle. 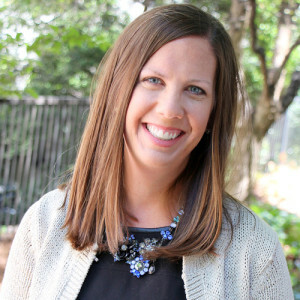 Karen received a Bachelor of Arts in English from Emory University in Atlanta, GA. An Atlanta native, she enjoys running, writing, playing tennis and spending time with her family. In her spare time, she manages her two boys little league baseball dreams and is writing a children’s book series.